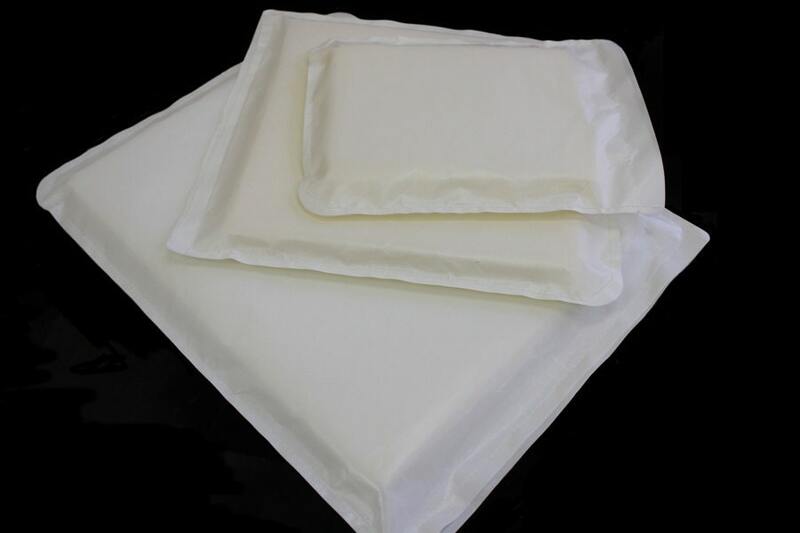 Heat Transfer Teflon Pillow 5"x18"
This listing is for 1- htv Teflon pillow 5"x18"
Heat Transfer Pillows give your designs a smooth, even surface. 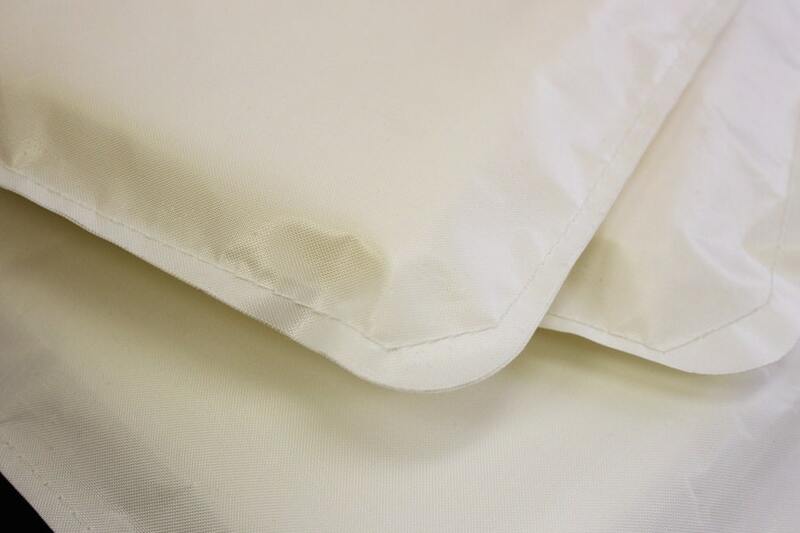 Heat Transfer Pillows have a core of soft foam covered by our non-stick Heat Transfer Cover Sheet material. The thickness of the foam allows you to elevate the working space, keeping unwanted areas away from the heat to give you an even surface. May be used for vinyl hat application using a hat press. Most commonly used on garments with zippers, buttons, seams, and pockets. The contour design allows for easy insertion into the garment. Ideal for separating the front and back of reversible jerseys. Available sizes: 16" x 20", 12" x 14", 10" x 10", 6" x 8", 5" x 18"